All proceeds from The Timmer Classic benefit Tim's Clinic, an outreach to impoverished children and mothers in Nicaragua. 18-holes of golf with electric cart. Hotdog, chips and pop at the turn. 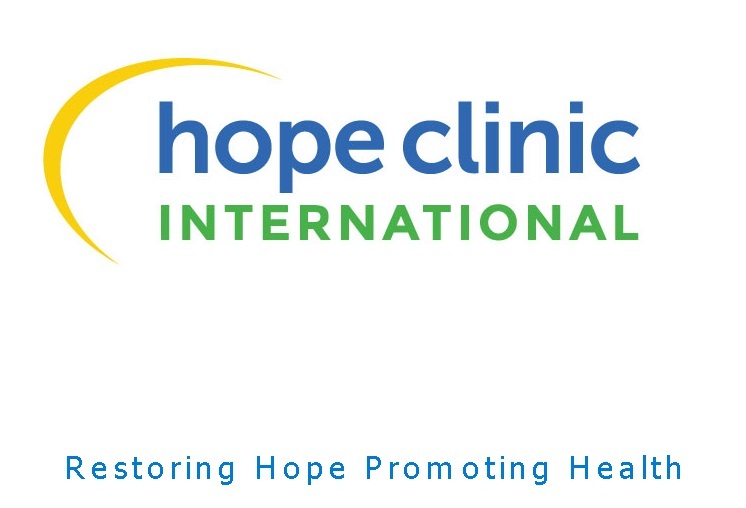 Tim's Clinic is an integral program of Hope Clinic International. The clinic was founded by beloved Ann Arbor peditrician, Dr. Roger Anderberg and his wife, Lorrie in memory of their son, Timothy and opened on February 14, 2005. Located in Esteli, a very poor region in Nicaragua, the year-round clinic offers free medical assistance, and ongoing care for needy children and their mothers. Last year, more than 5,000 medical visits were performed by Tim's Clinic physicians along with twice a year U.S. volunteer medical teams. All proceeds from the First Annual Timmer Classic will benefit the impoverished children and mothers in Nicaragua. Can't attend the golf tournament, but would still like to make a donation? Please make a donation of any amount here. Thank you! Register now and receive $20 off your registration! Register three players. We'll match you with another player for a foursome. 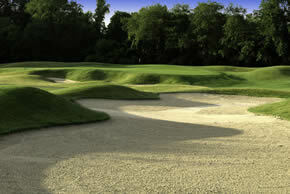 Don't want to play golf but would like to join your family and friends for dinner? Sign up here to join us for dinner at the end of day. Ann Arbor Timmer Classic Under Armor golf polo for each player. Ann Arbor Timmer Classic golf hat for each player. Sleeve of Ann Arbor Timmer Classic golf balls for each player. 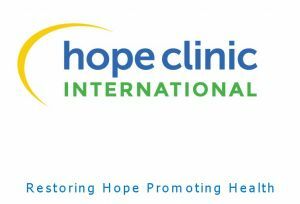 Acknowledgement of sponsorship on Hope Clinic International's website. Sleeve Ann Arbor Timmer Classic golf balls for each player. Event signage on drink cart. Ann Arbor Timmer Classic T-shirt. Sleeve of Ann Arbor Timmer Classicgolf balls for each player. Ann Arbor Timmer Classic T-shirt for each player. Sleeve of Ann Arbor Timmer Classic golf balls. Sponsor end-of-the-day dinner buffet. Sponsor receives signage at dinner buffet, logo on tournament banner and website, tee box signage and program recognition. Sponsor practice time at the driving range and receive signage at the range, logo on tournament banner and website, and program recognition. Sponsor receives signage at dinner, logo on tournament banner and website, tee box signage, and program recognition. Beverage cart sponsor receives signage on beverage cart, logo on tournament banner and website, tee box signage and program recognition. 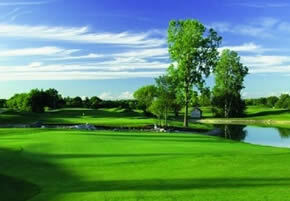 Sponsor receives signage at club house, logo on tournament banner and website, tee box signage and program recognition. Signage at hole of your choice and program recognition. Sponsor receives signage at breakfast, logo on tournament banner and website, and program recognition. Tee box signage (your choice), logo on tournament banner and website and program recognition. Business, families, individuals, schools, etc. may sponsor a cart. Signage will be place in an individual cart.